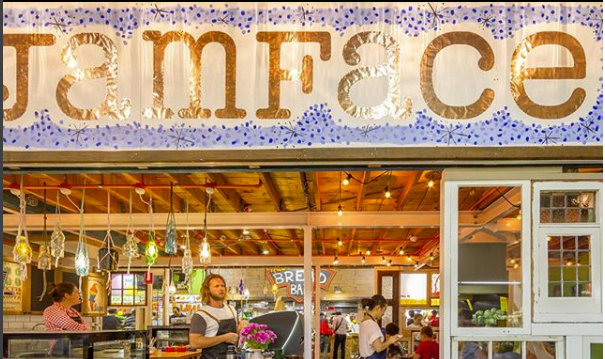 Jamface Central - Adelaide Central Market: The City of Adelaide's premier food destination. Over 70 traders under one roof. 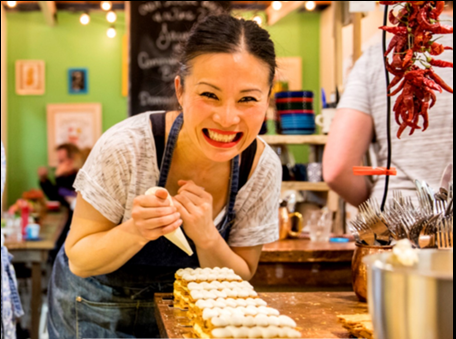 Jamface by Poh offers a variety of home made delights from sweet baked pastries to jams, relishes, sandwiches and more! We recommend trying our goat candy coffee (Adelaide’s sweetest boutique coffee roaster), breakfast and lunch or our amazing range of sweet treats!